Nightlife Zakynthos: famous in the past for being the birthplace of the poet Ugo Foscolo, the island of Zakynthos has become in recent years one of the most popular destinations for young people, thanks to its crystal clear sea and its busy nightlife. 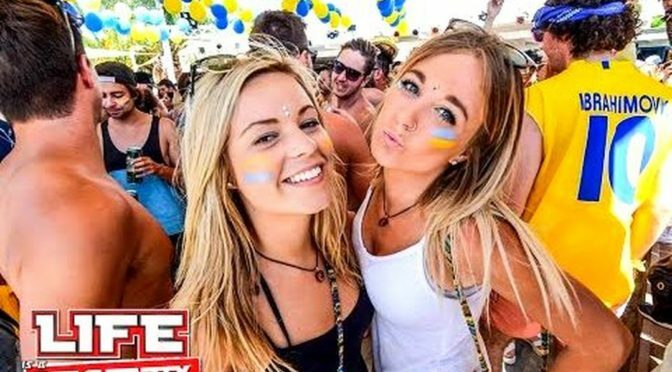 Among boat parties, foam pool party and whoop, here is where to go out in the evening in Laganas and other places of Zante. Nightlife Ios: romantic and relaxed day, unleashed the night, the small Ios is one of the most beautiful islands of the Cyclades and is aimed at younger, offering sea life but also much unbridled fun and transgressive. 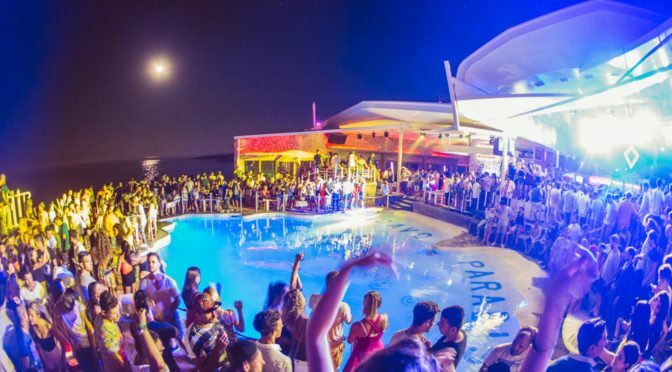 Discover what are the best nightclubs on the island of Ios to spend a fun summer! Nightlife Crete: next to the Cyclades islands, Also the island of Crete offers a vibrant nightlife with a wide range of options to have a really great night for all tastes and ages. From wild parties in Greek traditional Cretan evenings with musicians, Crete has everything. Nightlife Kos: the island of Kos is confirmed as a favorite destination for young people between the Dodecanese. The Complete Guide to the discos and bars of Kos town, Kardamena, Tigaki and other locations on the island to dance and party all summer. 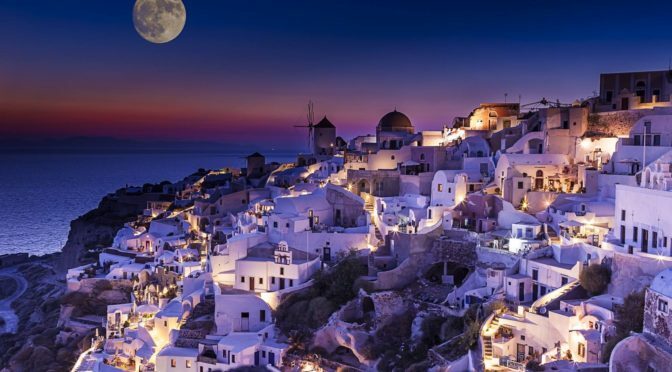 Nightlife Santorini: white houses contrasting with the deep blue sea, red and black sand beaches, spectacular sunsets. Santorini not only offers breathtaking scenery but also offers a decent nightlife for young, with beach parties and discos scattered throughout the island. Mykonos nightlife: Welcome to the funnest of all island Greece. 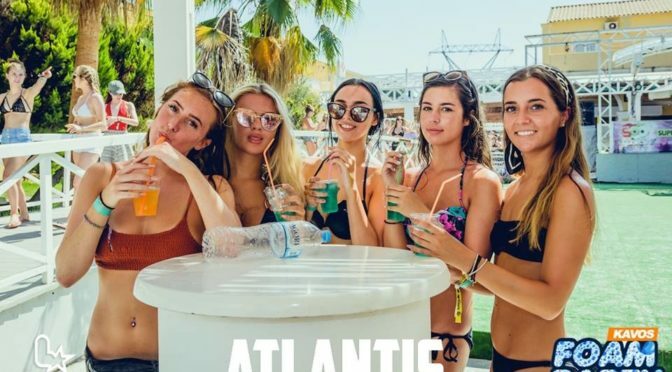 Beach bars, discos and beach parties for a non-stop fun. All of this is the island of Mykonos! Nightlife Corfu: directed mainly youngsters, the nightlife of Corfu is concentrated among the streets of the old town and the main tourist areas of the island, As Ipsos, Kavos, Dassia, Glyfada and Sidari. Here are the best clubs and bars in Corfu.